We’re delighted to announce that our Hospital is proud to have adopted the International Dysphagia Diet Standardisation Initiative (IDDSI), the standards of food and drink for dysphagia patients, two months ahead of UK wide implementation on 1st April 2019. 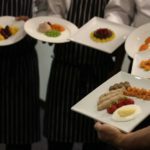 Our talented catering team led by Executive Chef Lee Szukalski, have undergone weeks of training and development to become fully IDDSI compliant and leaders in this initiative. 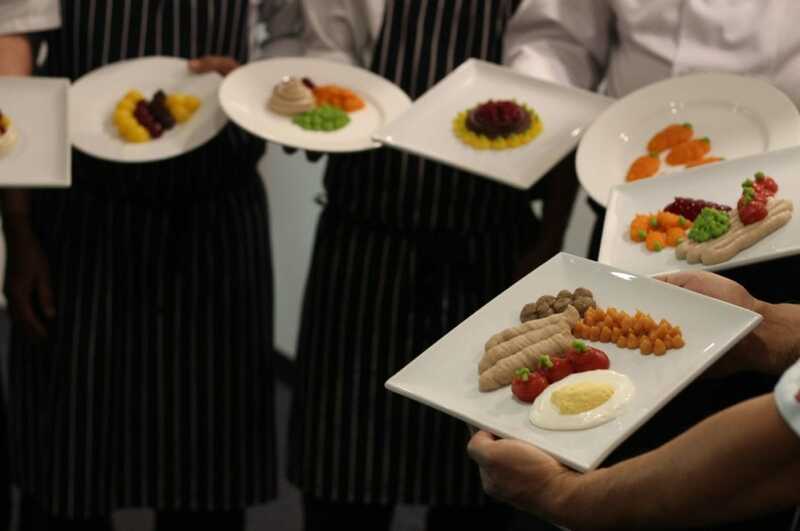 Our in-house chefs use only the finest, high-quality fresh ingredients to create delicious and exquisite pureed dishes for our dysphagia patients to enjoy. 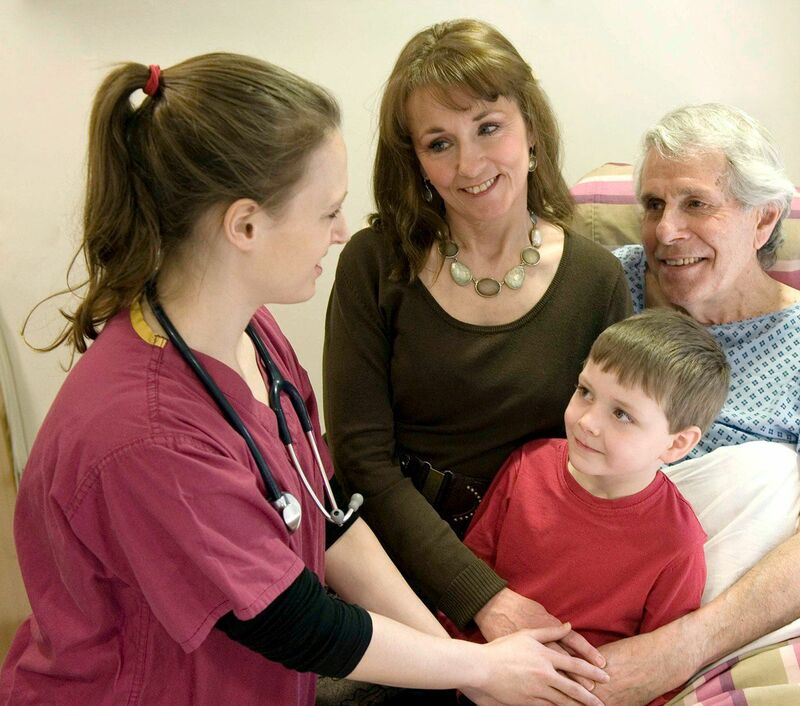 The over-riding goal of IDDSI is to ensure patient safety. The initiative is endorsed by NHS Improvements, the Royal College of Speech and Language Therapists and the British Dietetic Association.